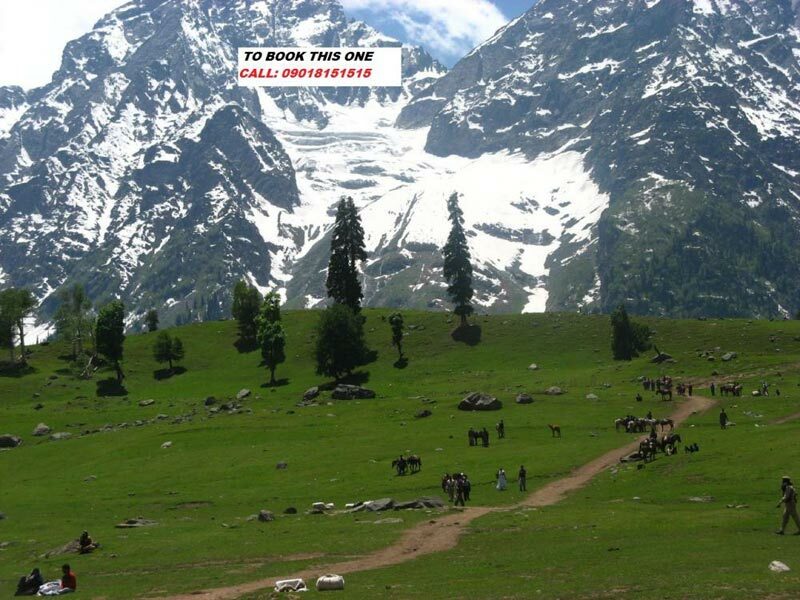 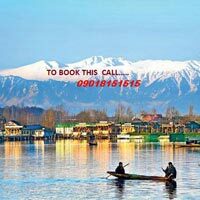 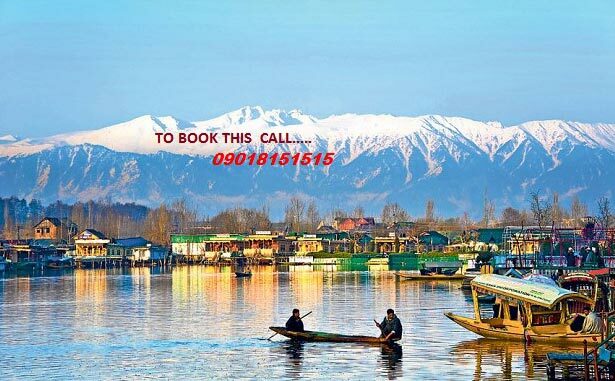 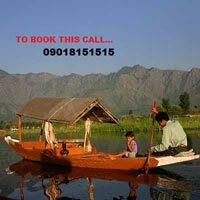 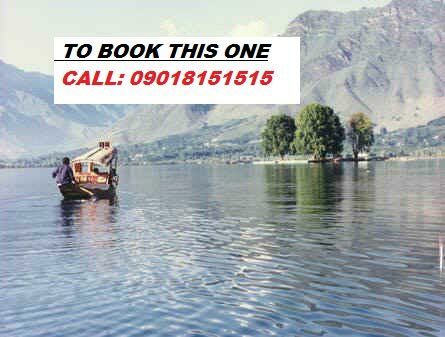 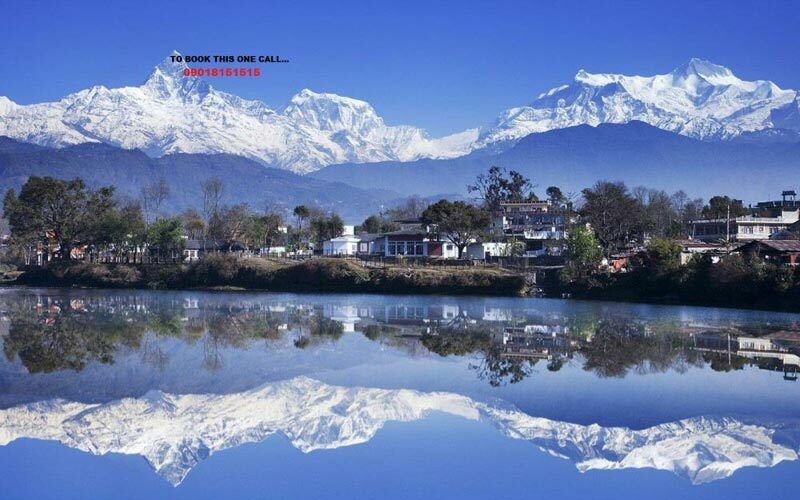 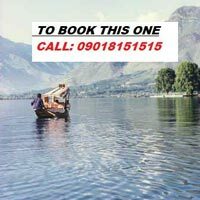 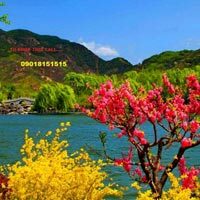 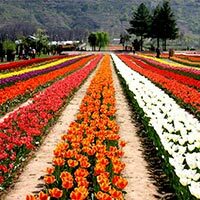 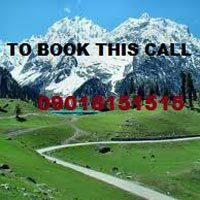 As a competent Tour Operator, Essence Holidays has expertise in organizing Kashmir Tours for one and all. 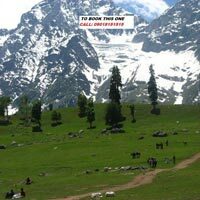 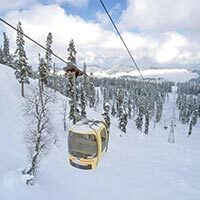 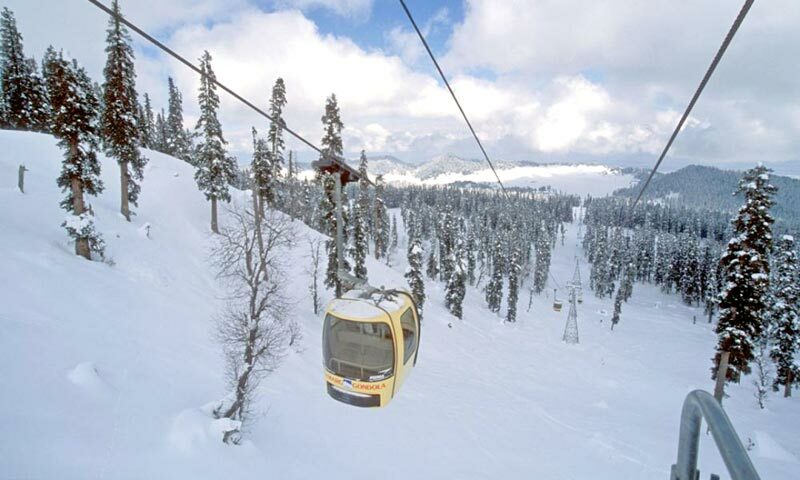 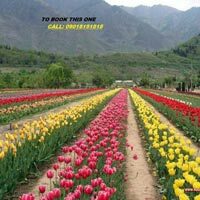 There is hardly any need to highlight the many reasons why Kashmir Tour is a popular holiday option. 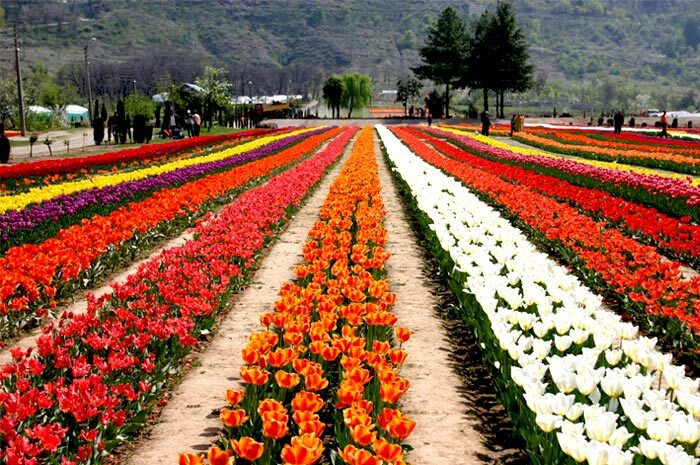 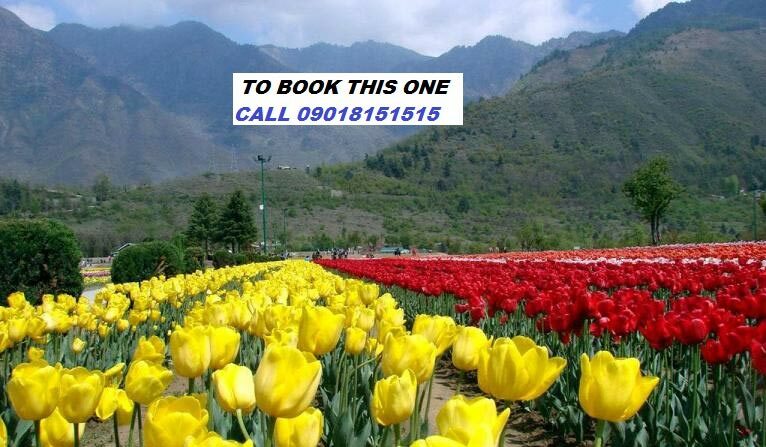 The beauty of Kashmir is well known; its loveliness has even driven many to call it a heaven on earth. 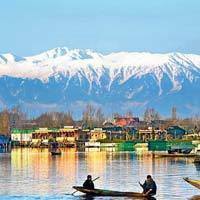 Pristine lakes and rivers dot this land and add to its charming splendor. 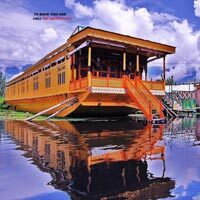 A stay on the wonderful houseboats is a dream that is common to many. 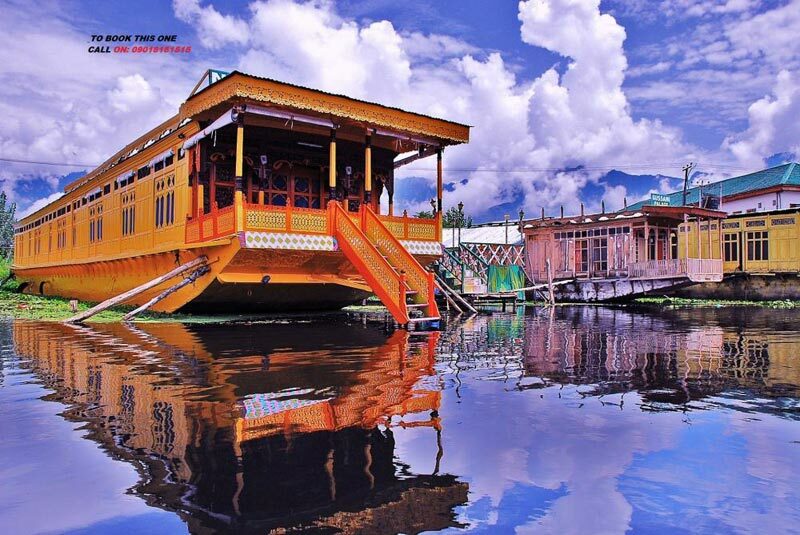 An interesting fact to know about these houseboats is that they were first built to accommodate the English families who were not allowed to buy land in Kashmir. 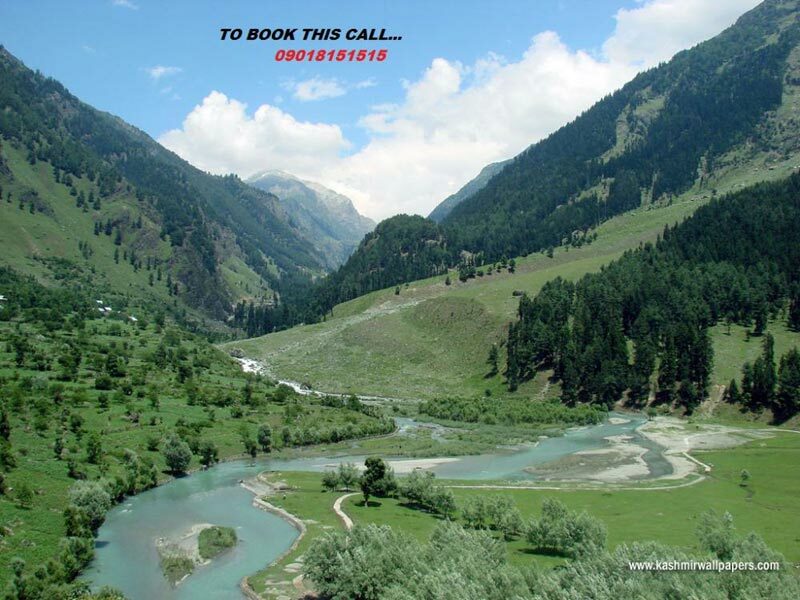 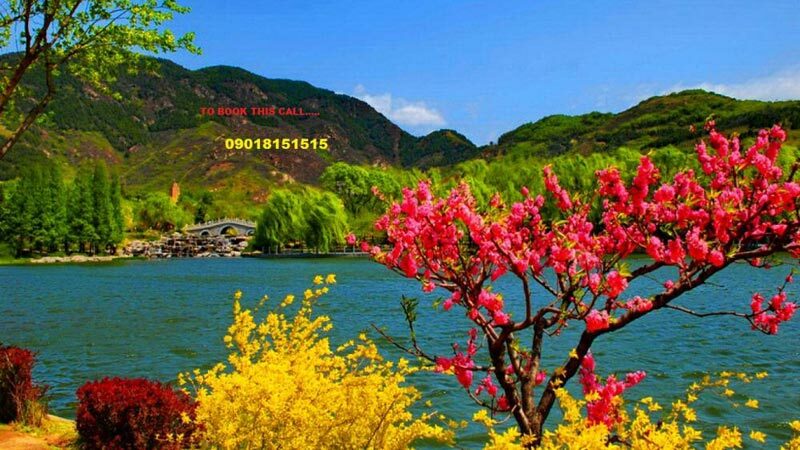 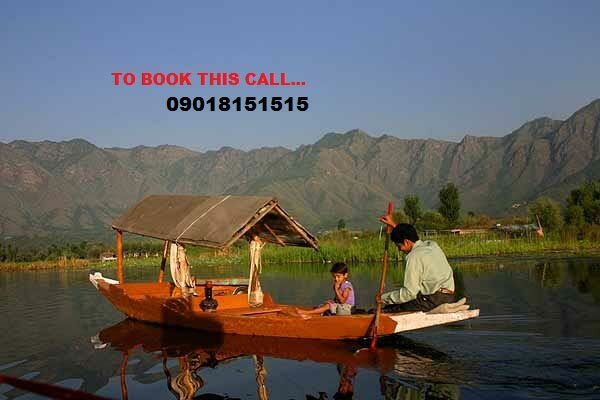 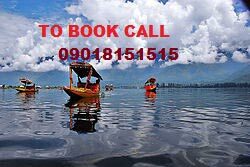 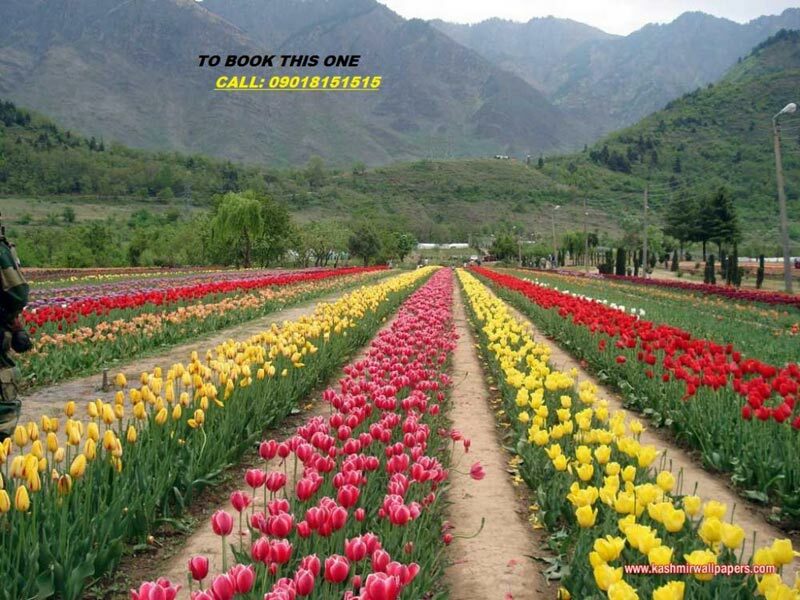 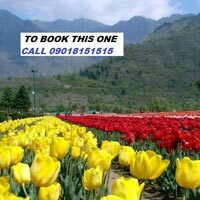 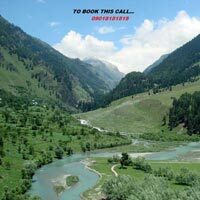 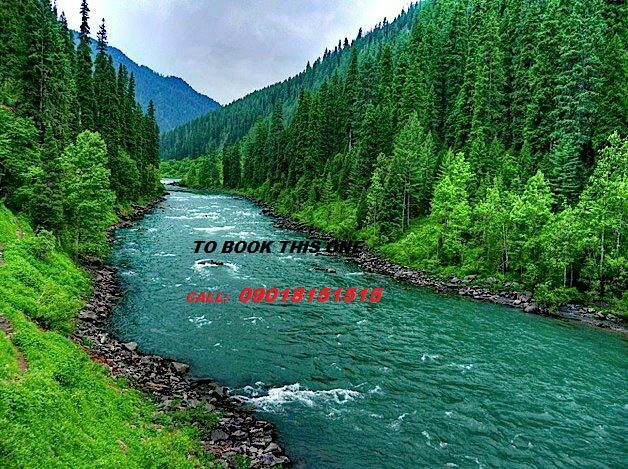 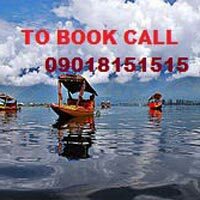 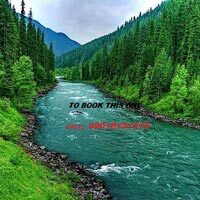 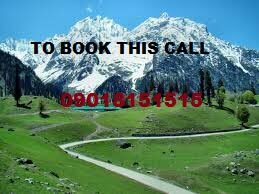 For a wonderful Holiday Tour In Kashmir, give us a call anytime.